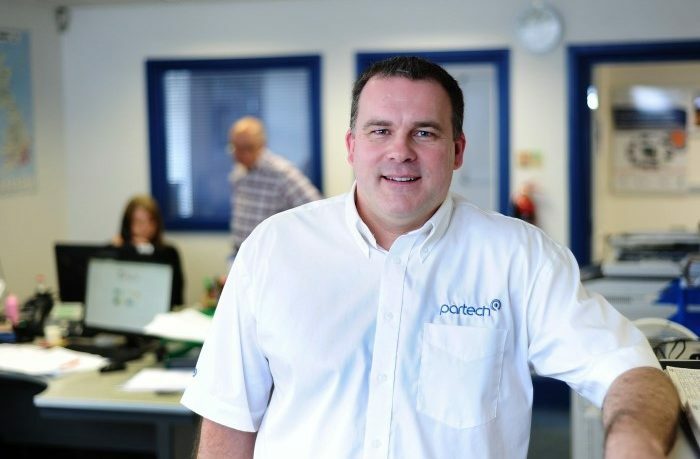 Partech’s Joint Managing Director Angus Fosten has been elected as Vice Chairman of the British Water UK Forum. British Water’s UK forum provides a hugely important role, pulling together consultants, contractors and suppliers in a non-adversarial environment. It allows experiences, ideas and problems to be shared to provide innovative solutions to the UK water industry. Angus was nominated for the role back in June and is delighted to have been elected. The position will run over a two year term, the second year will see him act as Chairman. His duties will include, representing SMEs in the supply chain of the Water Industry and assisting with the Ofwat PR19 review process, working to understand and influence it. He will be working alongside influential figures in the Water Industry such as the UK Director at British Water, Paul Mullord.